Home staging doesn’t have to be expensive, especially if you just hire a home stager to give you detailed advice on what to do on your own. 1. Discussion of the target buyer for your home. 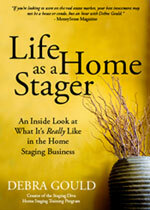 Think of home staging as “packaging” your real estate. You can’t choose the appropriate package unless you know who the likely buyer is. 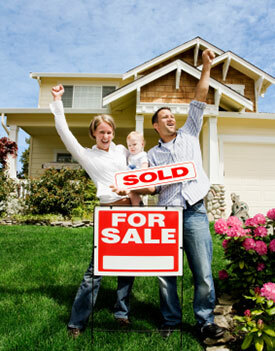 The target buyer is determined by your property’s price range, location and configuration. For example, a house with no yard on a busy street will be less appealing to a young family. Since you can’t change those “features” through home staging, it’s important to decorate with a more appropriate buyer in mind. A good home stager will begin with a discussion of the target buyer as this should influence their recommendations. 2. Detailed review of what to do to increase your home’s curb appeal. Since most potential buyers will form their first impression as soon as they drive up to your home, curb appeal is key. Many house hunters will decline going into a house even when they have a pre-arranged showing booked, just because they hate the outside of the home. Curb appeal includes anything from replacing your welcome mat to how to improve the landscaping (and anything in between). 3. Detailed review of what to do to make every room in your home more appealing to the target buyer. Where appropriate, the home stager may also discuss safety tips to protect your family while your home is on the real estate market. 4. 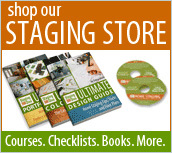 Discussion of next steps after the home staging consultation. A professional home stager can handle any of the items they’ve recommended on your behalf. Or you may prefer to implement their recommendations yourself (which saves money). Both options, or a combination of these is completely acceptable. For example, you may want the home stager to shop for the accessories you need and handle repairs, cleaning and rearranging existing furniture on your own. The cost of a home staging consultation should range anywhere from $200 to $1,000 (or more) depending on: the experience of the stager, where you live (major cities are more expensive), and how much time they spend with you. Beware of an overly cheap, or free, home staging consultation. It will be a waste of your time, and may result in bad advice that makes your situation even worse. A true professional knows the value of their services and isn’t afraid to charge accordingly. 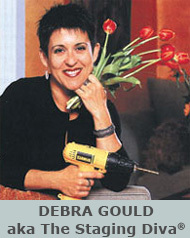 Internationally recognized Home Staging expert Debra Gould has staged millions of dollars worth of real estate across Canada and in the US. 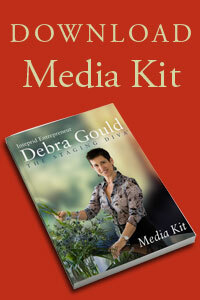 She is the author of 5 best-selling home staging guides and has taught over 9,000 home stagers in 23 countries.